The last crown post office in a South-east London borough will be closed next month. 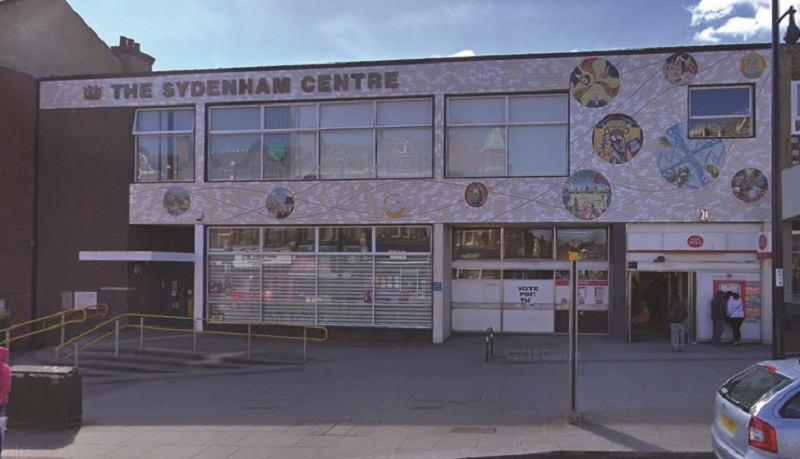 In the teeth of fierce opposition from town hall chiefs and residents, the Post Office announced it would be closing the outlet in Sydenham Road from November. 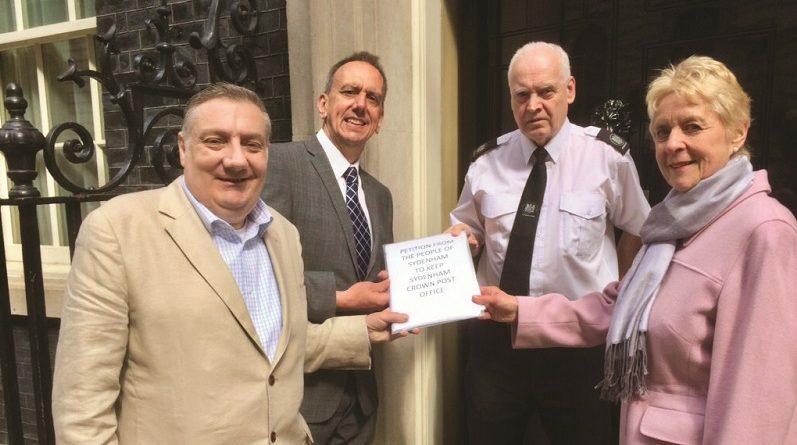 A petition, with more than 3,000 signatures, opposing the plans was delivered to Number 10 Downing Street. Councillor Alan Hall said: “It’s a national scandal that Sydenham Crown Post Office is closing. 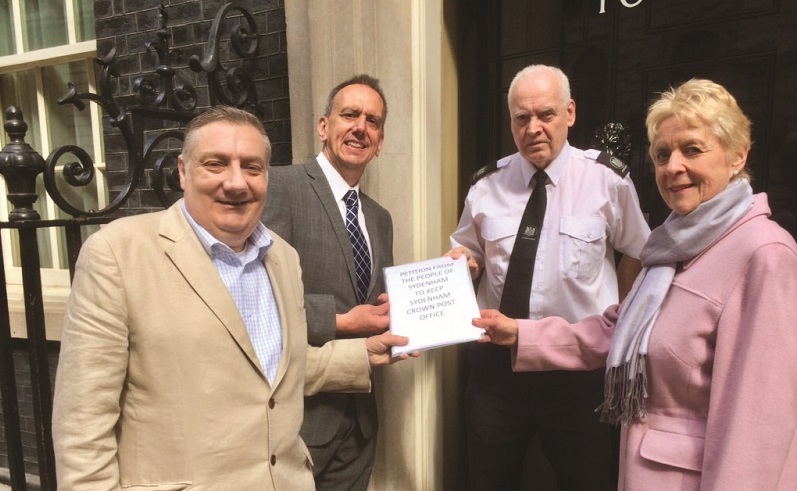 “This leaves Lewisham borough without a full Crown Post Office service. At the same time, the Post Office have announced a further 74 Post Office closures, losing 900 jobs and costing the taxpayer £35million. The building will be refurbished on November 14 before opening as an independent shop two days later, with post office services available behind the counter. Certain services like the biometric information registration, which residents fill out to prove their right to stay, work and study in the UK, will be lost. A post office spokeswoman said: “Sydenham Post Office is not closing. It will remain at its current site – which will be completely refurbished – and will have extended opening hours. “Post Office services available will remain the same as now, with the exception of the biometric enrolment service on behalf of the Home Office. “This service is currently available nationwide at some Post Offices by agreement with the Home Office. “The Home Office recently awarded a new contract for this service to another supplier and it has been announced that our role in this is coming to an end in November, although we are discussing supporting the Home Office until March 2019. “Services at all Post Offices, including Sydenham, now include everyday banking for customers of the UK’s High Street banks.